Tag us on Instagram/Facbook wearing your Valentina Shevchenko 'Signature Camo Series shirt. in 'Limited White', Made In Thailand! 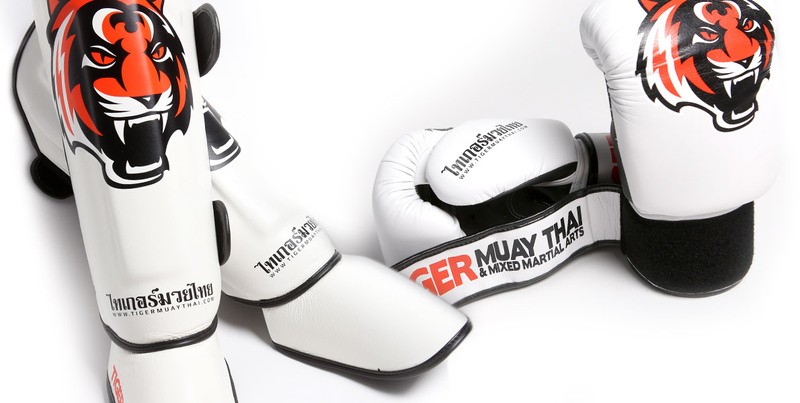 WOMENS MUAY THAI AND FITNESS! Check out our 'Signature' Fitness Tights, finally back in stock! GET THEM WHILE IN STOCK! The 'Big TMT Logo' Sleeveless Hoodie in French Terry in Dark Top Dyed, get it now! 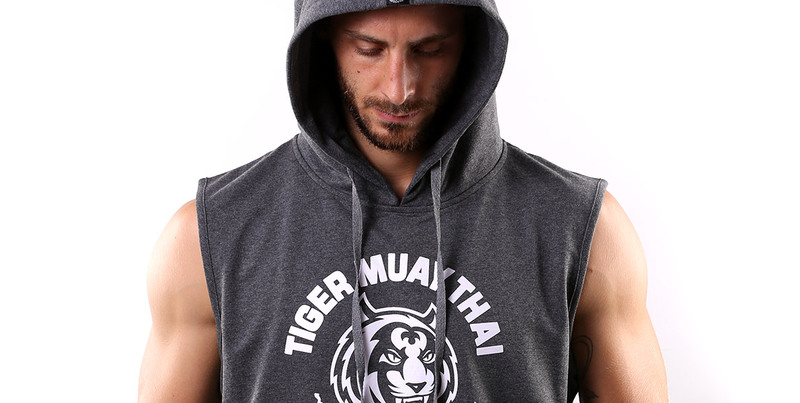 Welcome to TMT Fightstore, Tiger Muay Thai's online store and the only place online and outside Phuket Thailand to buy your Official Tiger Muay Thai Gear and Apparel. It's been to long since last but now we're finally re-opened and accepting new orders, our classic best sellers is back in stock and we've added some fresh new items, check out a few of them below. In support of TMT Fighter and UFC Flyweight Champion Valentina Shevchenko. We are giving 50% OFF on our Valentina Signature Camo Series, check out all the available t-shirts and rashguards here. Below you'll see a random selection of 5 items from our Clothing line. Currently we have t-shirts, hoodies & sweatpants, and sleeveless hoodies. Also make sure to check out or custom fighter t-shirts. Check out some of our Female Fitness items below, and view more in our fitness tops and fitness bottoms sections. More to come soon! For the Grapplers! Below you'll see a selection of our rashguards and compression wear. Below you see a few of our muay thai shorts, check out the muay thai shorts category to see all of them. Check out some of our MMA & Grappling Shorts below, more can be found in the mma shorts category.